the years leave without memories. The violin strings cry as I grit the bow. The Piazza del Duomo, against the heat of the humid late afternoon, relaxes with less tourists and quiet locals. As I hit the final note, I see Alessandro across—sitting alone and mourning with his cup of coffee. At 18, he looks old. Creases begin to appear on his exhausted face, but his eyes speak of his youth. If I do not know him at all, I will call his age as 30. Two years ago, he acted carefree. He slapped my back to tell me he slept with you every night of the week, unsafe. He grinned with a proud demeanor. Maybe eight more weeks passed before you knocked at my apartment’s door and a near mad engine drove away from our building. You clutched your empty stomach and sobbed. I watched you fall apart while I ran my palm over your soaked brown hair. I asked you to sit on the couch. 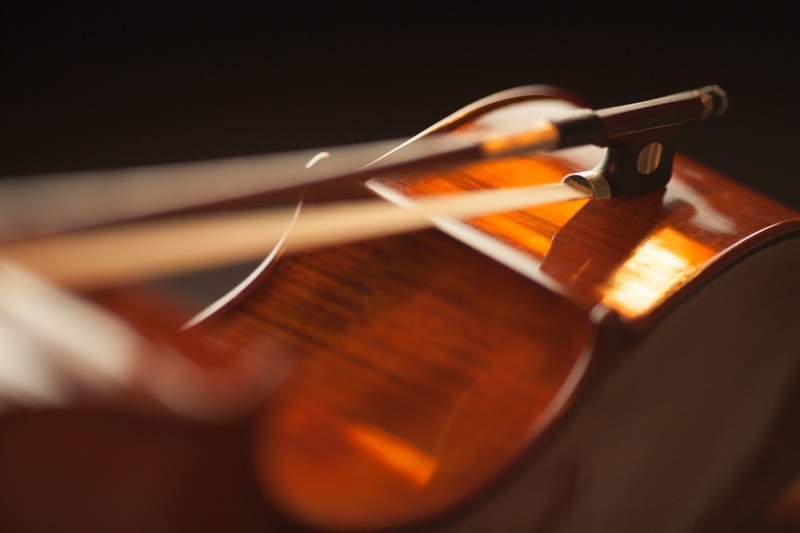 I grabbed my violin and harmonized our frustrated emotions to each other or to the other. Somewhere between my untitled songs, you fell asleep and I watched the stars died for the first time. Alessandro stares at his coffee, oblivious to his mellow environment. “Let’s hit our last set,” Pietro, our cellist, said. When I hear my cue, I strike the tight violin strings and close my eyes. The night will come soon and I will call you after your therapy. Maybe later I would tell you about him. Previous Post in the light of darkness. Next Post when the dark becomes longer.